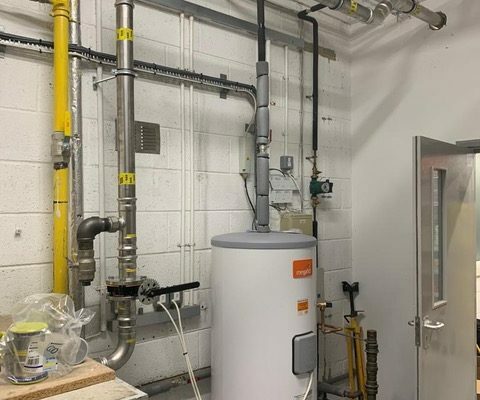 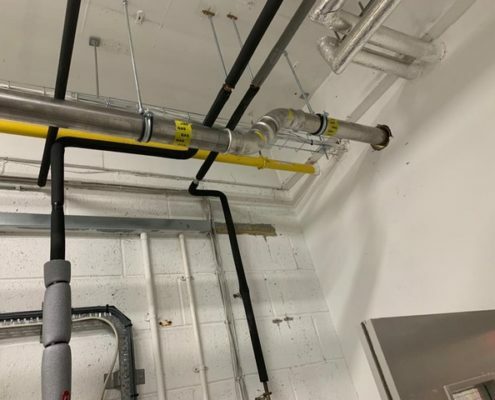 Christmas is around the corner and as one might imagine, retailers are operating in sales overdrive; so when we were commissioned to install a gas line to an existing Lennox Air Handling Unit (AHU) for a global online retailer, the team at CH Systems was prepared to work ‘out of hours’ so as not to disrupt operations (never a problem for us!). 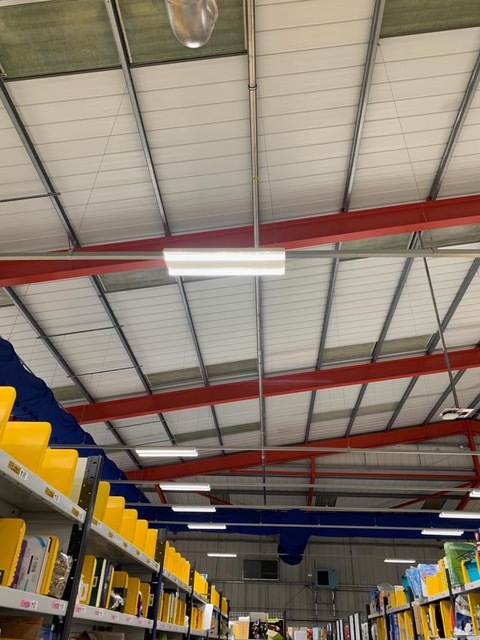 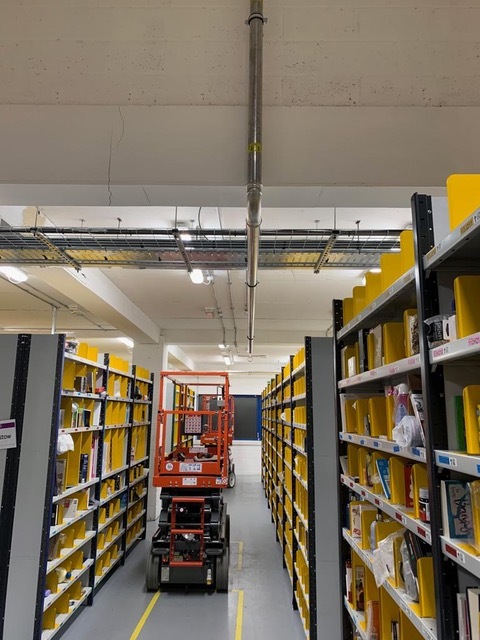 The work comprised the installation of 80 meters of 76mm Geberit Stainless Gas pipework and fittings, which took place at an ‘above level’ working height that required the operation of scissor lifts to give us access to the gas line. 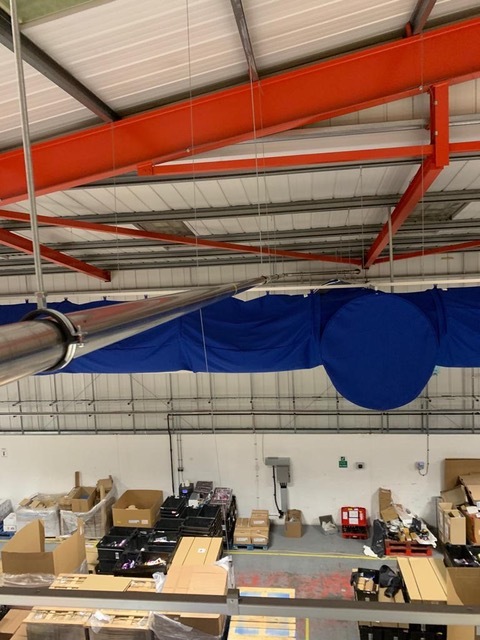 We opted to use the Novopress ACO203XL pressing tool as this meant we did not have any trailing power leads (created by the height at which we were working) and this managed to avoid any potential Health & Safety safety issues. 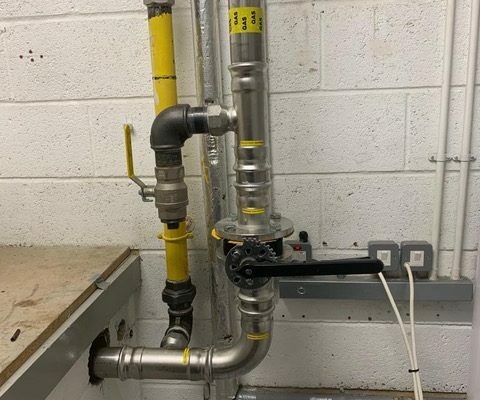 CH Systems is a specialist contractor with over 35 years’ collective experience in the plumbing and commercial heating industries.  The company is registered with Gas Safe and is an recognised installer for leading manufacturers of heating equipment, including Nu Way, Reznor, Hoval, Potterton, Vaillant, Worcester Bosch/Buderus and Remeha.